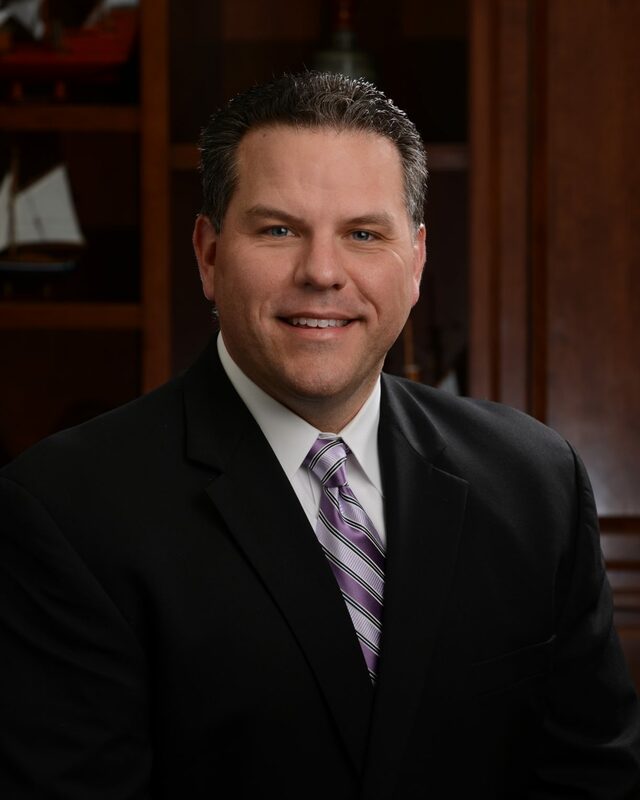 Ryan Gandurski has been helping his clients reach their financial goals since 2005, and as a member of the McCabe & Associates team, he is held to a standard of first class service and exceptional communication. His personal philosophy of helping others and providing honest assessments of their situations serves as the baseline for all the services he provides. Ryan received his degree in business management from St. Joseph’s College in Indiana and worked in corporate America for several years before moving into the financial services industry. Determined to make a difference for families similar to his own, Ryan began offering financial advice to his clients through the bank channel, and chose to join McCabe & Associates in order to provide a more expansive breadth of services to his clientele. Ryan’s personal mission and motivation as an advisor is to help his clients reach their financial goals, while also helping them uncover and achieve goals they may not yet recognize themselves. As preparation for this challenge, Ryan develops customized future financial plans that specifically suit individual and family needs of each client. Financial planning and all its elements can be overwhelming, and Ryan aims to offer solutions and guidance to these complex items on a personal, one-to-one basis. His goal is to create long-term strategies, assist with budgets, help determine goals, and do whatever his clients need in order to get from where they are today to where they want to be. Ryan and his wife, Jamie, have two sons and are happily involved in their children’s sports and other activities. They also spend time volunteering in their local community and are actively involved with their church.